High quality and compliance to standards. 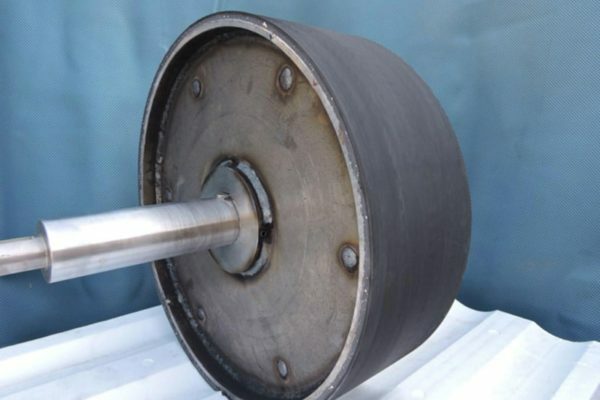 In the processing of our rubber rollers we always try to optimize the properties of the specific compound used, respecting the fundamental parameters of hardness, dimensional stability, durability, resistance to chemical solvents, abrasions and heat. Thanks to its physical and mechanical properties, yield and resistance, the rubber reacts to hardness and temperature of use in different ways and this allows the rubber coated rollers to accommodate different functions, thus allowing their use in a wide range of employments. Our services range from roller coatings of different sizes, to surface treatments in rubber, silicone or polyurethane. We also take care of the mechanic of milling and turning, repair and production of special gears and technical articles. 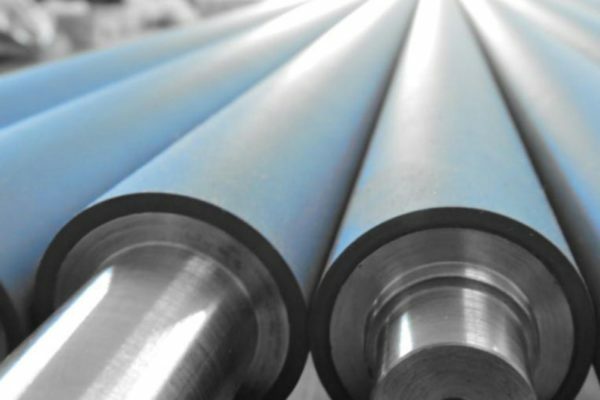 Thanks to the innovative technology of our machineries, we are able to make coatings for cylinders of different sizes with the highest level of precision. It starts from a radius that can vary from the smallest dimensions up to a maximum diameter of 1500mm and a maximum length of 5300mm. We specialize in surface machining of cylinders and wheels in rubber or polyurethane. With our machines, we are able to build all types of finishes, stripes and threads with the highest precision and particular attention to detail. The technology at our disposal allows us to carry out precision work and to produce tailor-made projects that can respond to any customer request. We print and produce rubber, polyurethane and silicone pipes and sleeves. Our processes range from small pieces (even a few millimeters), to the creation of larger sized ones which, through the extrusion process, reaching important dimensions. Our state-of-the-art numerical control machines allow us to print very small rubber, silicone and polyurethane parts with extreme precision. We design and build custom molds suitable for any need. 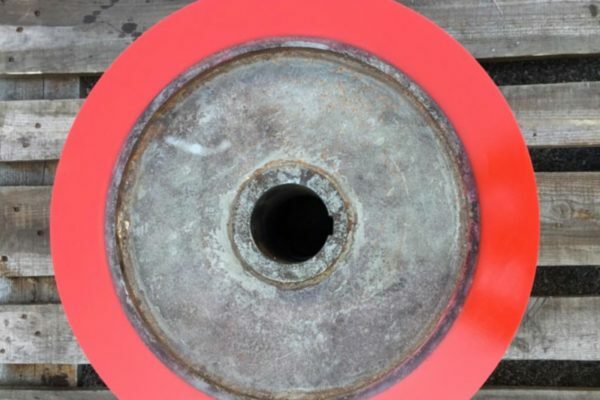 In addition to building conveyor belts with PVC, rubber, polyurethane and food materials according to customer requests, we mount guides, strips, profiles and edges on existing tapes. We also perform machining operations such as drilling, grinding and milling. In the company headquarters of Warca Rulli in Padua there is also a mechanical workshop where our skilled workers apply mechanical milling and turning operations according to customer specifications. We also deal with the production of special gears and repairs such as, for example, reconstructions of bearing seats on worn shafts.